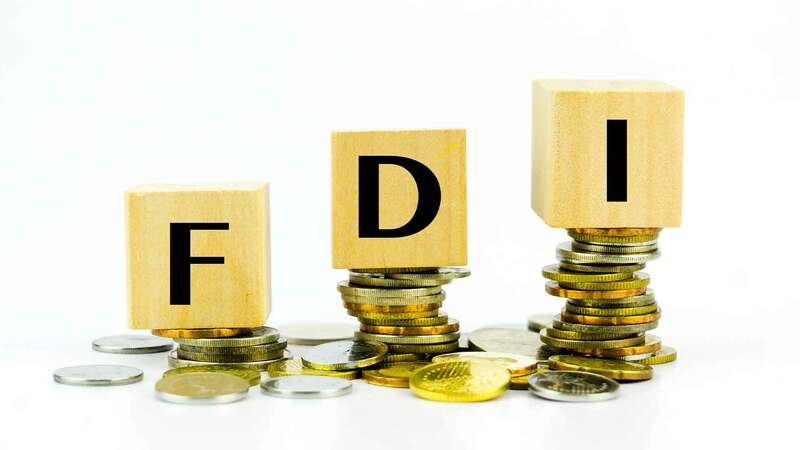 Foreign Direct Investment (FDI) is freely permitted in Limited Companies subject to the FDI Policy in almost all sectors. Under the FDI Scheme, non-residents can make investments in shares/convertible debentures/preference shares issued by an Indian company through Automatic Route and Government Route. Under the automatic route, 100% FDI is permitted subject to sector-specific caps as stipulated by the FDI policy. FDI to the permitted extent under the automatic route in specific sectors/activities does not require any prior approval from the RBI or GOI. FDI in activities not covered under the automatic route requires prior approval of the Foreign Investment Promotion Board (FIPB). Any Indian company with FIPB approval for FDI does not require additional clearances from the RBI to receive inward remittances and issue shares to non-resident investors.